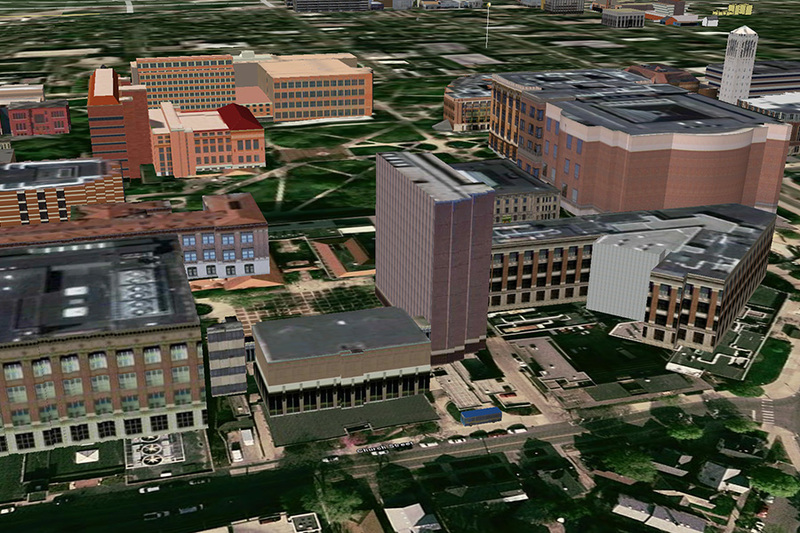 This is the Google Earth version of the famous University of Michigan "Magic Bus" page. There are two versions - the Markers and the 3D Bus . The data is pulled every 3 seconds.